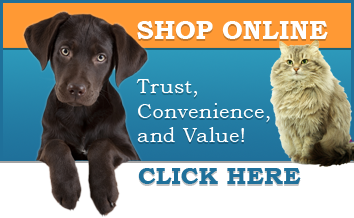 Fairmount Animal Hospital - Veterinarian in Syracuse, NY USA :: Our Adoption Page! Fairmount Animal Hospital runs a small cat adoption program. To date, we have homed over 200 cats! When we have the availability, we take in stray cats, unwanted kittens and cats whose owners can no longer keep them. 3.  Veterinary reference check - if you are not a client of Fairmount Animal Hospital, we will need a veterinary reference. We check is to see if past and current pets are kept up to date on vaccines and spayed/neutered. 4. Adoption fee includes vaccines, spay/neuter, and a microchip depending on age of kitten. *Kittens may not be fully vaccinated if adopted before 16 weeks of age. Kittens will need to come back for final vaccination series and spaying/neutering. If you take ownership of a kitten who needs to come back for these services, you will be responsible for the cost of this care. Please call our office at 315-468-3446 for a list of available pets for adoption. Keep in mind some of our pets may be in a foster home.